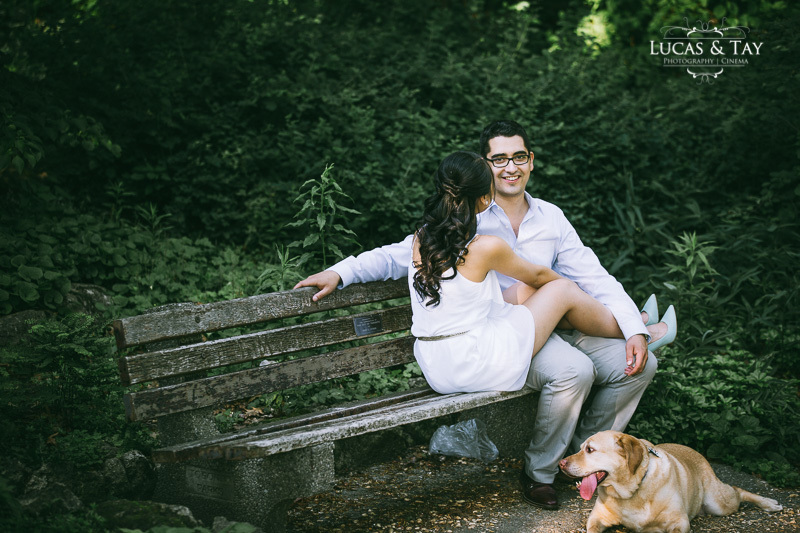 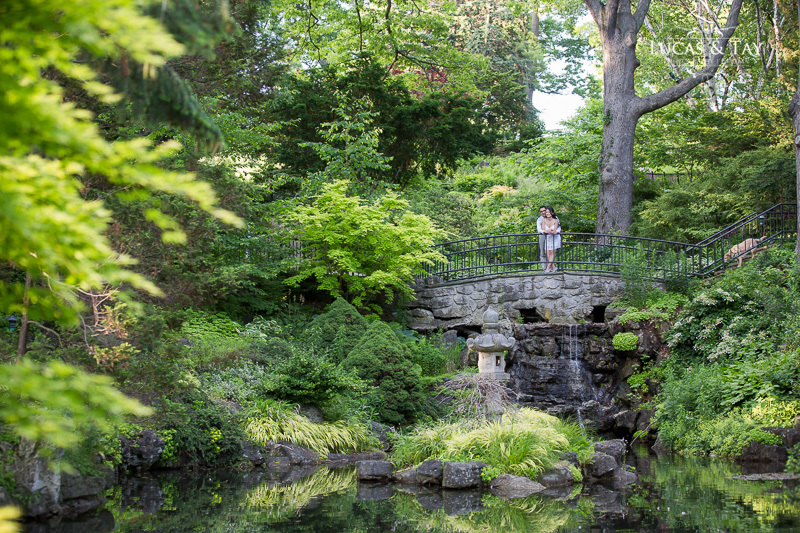 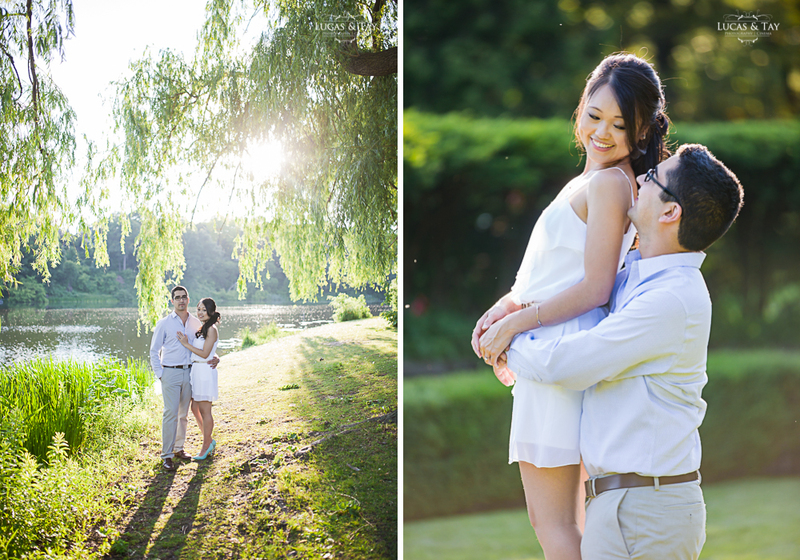 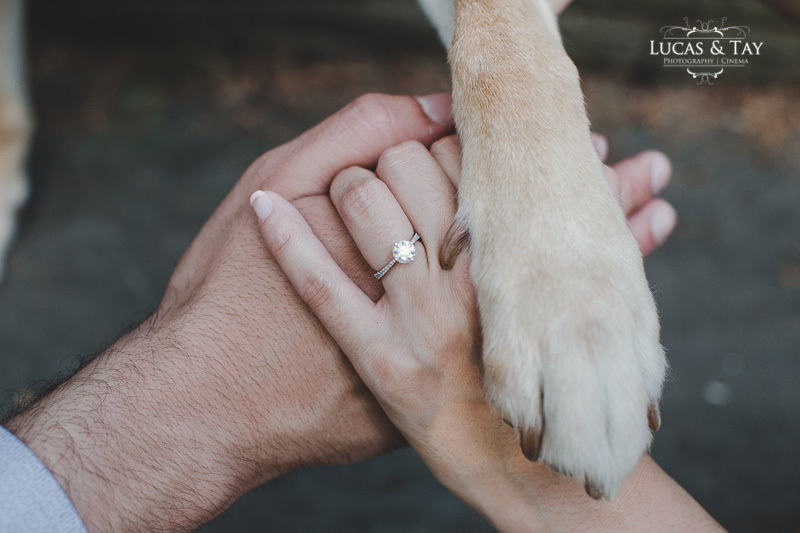 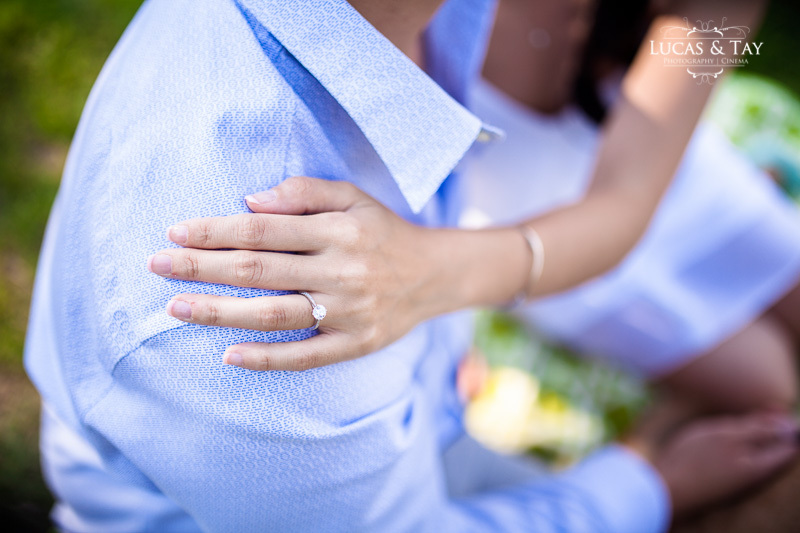 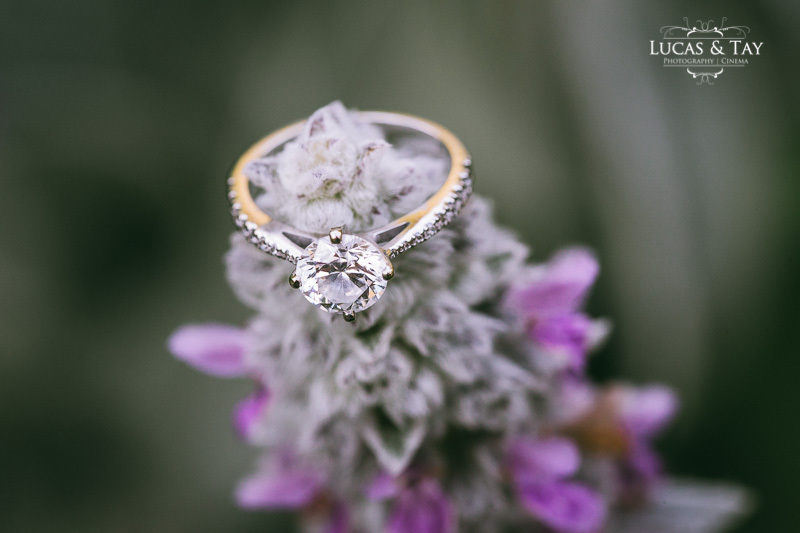 My favourite place to shoot an engagement session in Toronto has to be High Park. 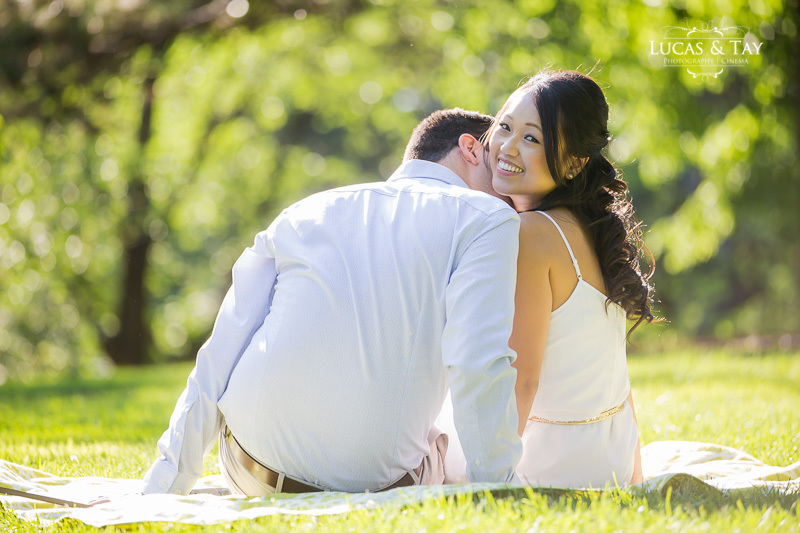 With its diverse setting and golden sunsets, it provides an ideal location for capturing some lovebirds. 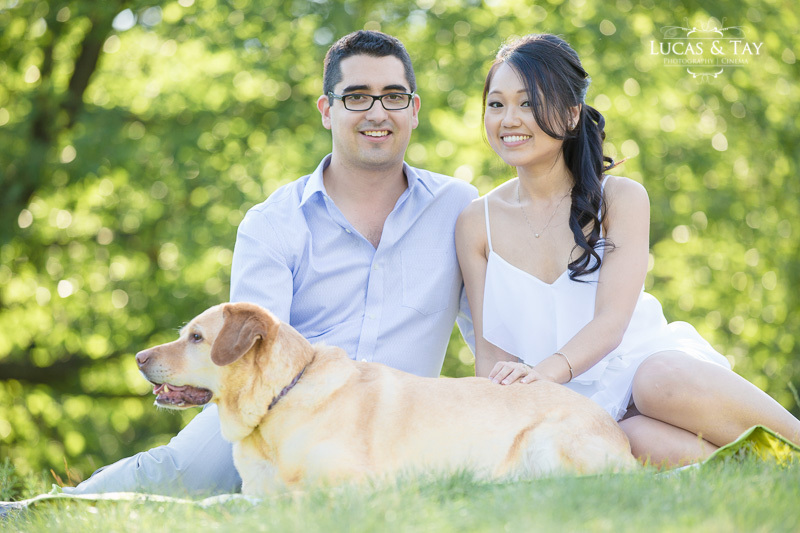 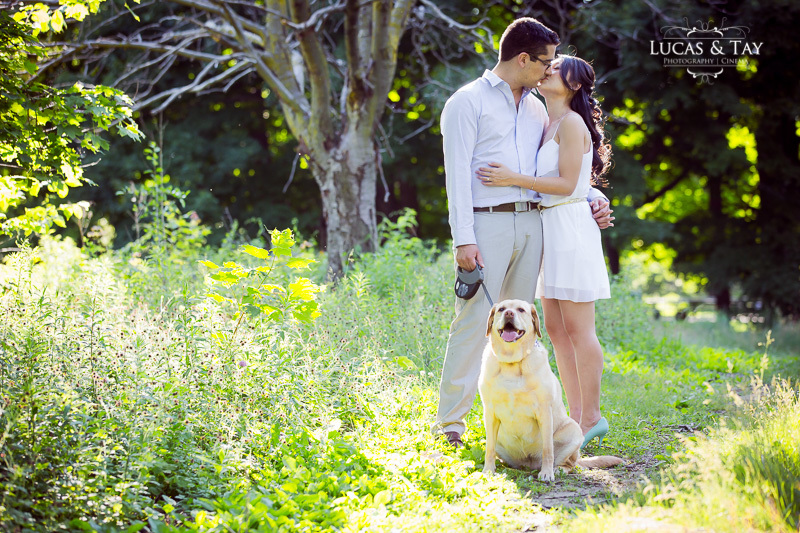 I can't wait to shoot Nancy and Chris' wedding later this year at The Doctor's House!